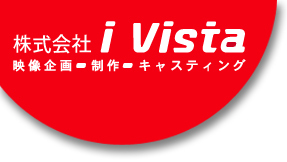 i Ｖista Inc. is a movie production company in Tokyo, Japan. We plan, cast and manage various tasks related to visual production. iVista also creates and produces graphic design projects. Price:1000 yen, order at okamotoyoko@hotmail、Tel/Fax:03-5933-2005 Please. 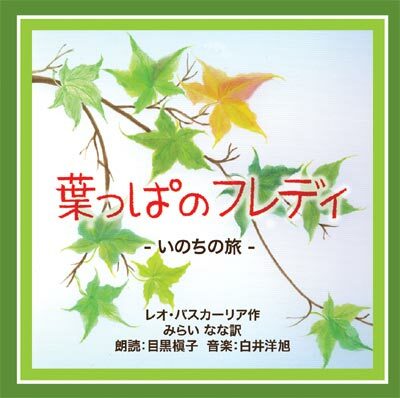 ■ A new CD "Orth★To the starry sky"
■See Gen Okamoto`s art and design works. 1, Distribution and sales of movies, TV programs, images and music projects. 2, Planning and implementation of events, seminar. 4, Market Research and market data management. 5, Magazine design, fashion products and sport goods related projects. 6, Publishing and related projects. 7, Management and promotion of TV pop stars. 8, Management and planning of character goods. fine arts, music and related contents. 10, Graphic Design, illustrations and characters creation and design. ・Middle Wood Capital Japan Inc.
・Zeal World Wide Japan Inc.
・Shanghai Shin-Nan education investment Co., Ltd.